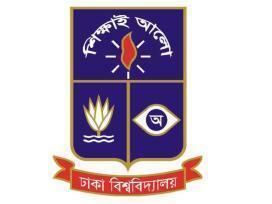 I am a student of Dhaka University, studying MSc. I passed BSc. 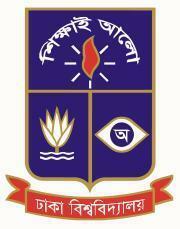 (hons) from Dhaka University. I want to teach class 5--10. ★ From class 5--8 (any subject). I want to teach all science subjects of SSC. 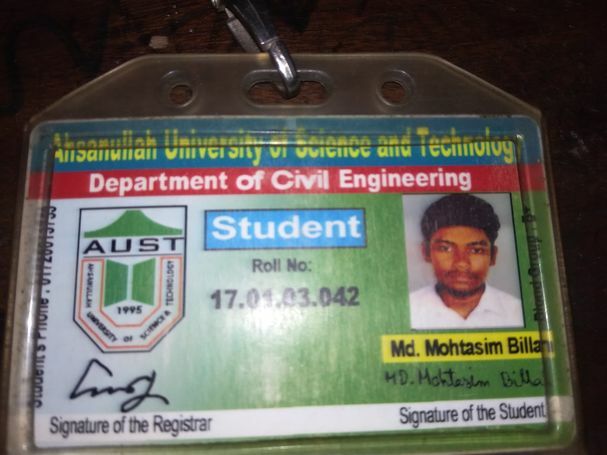 I have recently graduated in CSE (Computer Science & Engineering) from Dhaka University. I have been teaching students from both Bangla and English medium since 2006. We help for adimission in any private university.its 100% guaranteed and authentic.no advance. 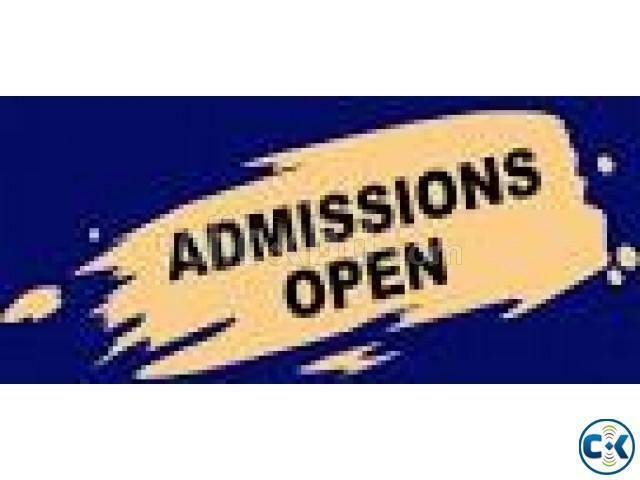 Any private university (NSU,IUB,AIUB,EWU,BRAC) 100% legal and autehntic way admission can be done. we make papers guaranty if you need.